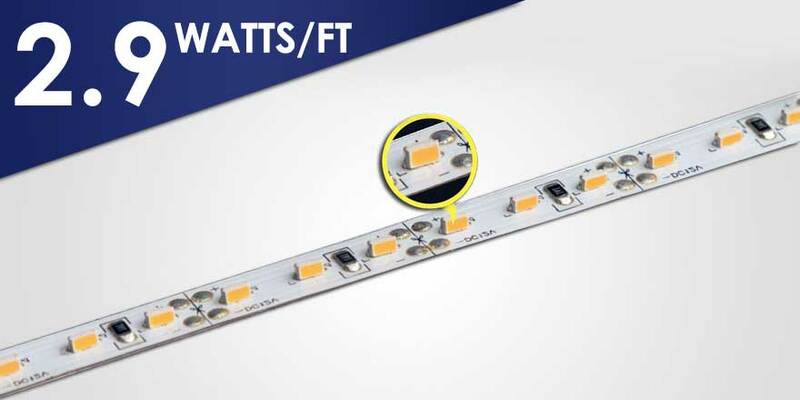 The new 2.9 Watt/ft Side emitting strip features 3014 Epistar SMD LEDs. Low voltage (12VDC) Side emitting LED lighting comes in a flexible ultra sleek thin PCB strip. IP22 rated type A Flex Strip is suitable for dry locations. Side emitting LED Strip available in pure white (5000K) and comes in 5m (16.4ft) roll. Side Emitting LED Strip shines light out to one side of the Flex Strip, rather than straight up. This means that it can be concealed yet still illuminate something from the side. 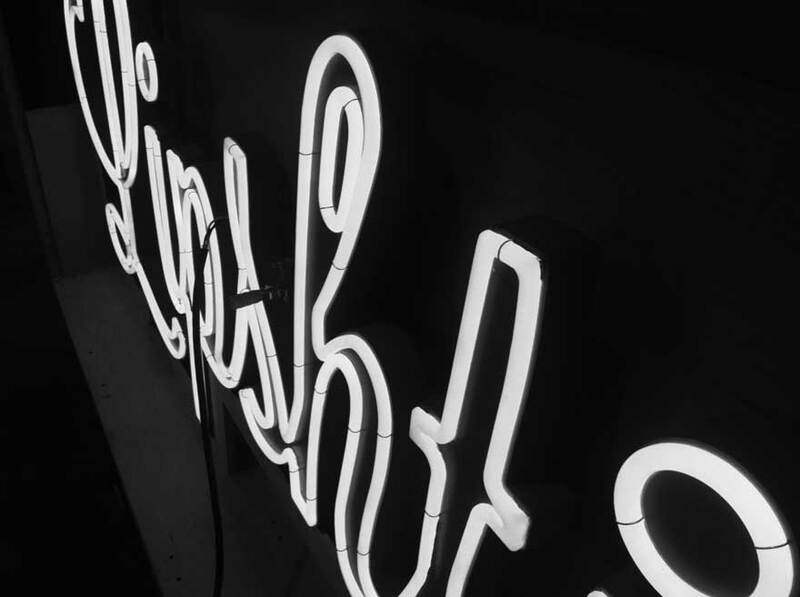 Ideal for creating lighted channel letters such that the lighting emits from the side rather than standard strips that emit light from the surface top. Like our other LED Flex Strips, Side emitting strip has a 3M tape backing for easy installation. 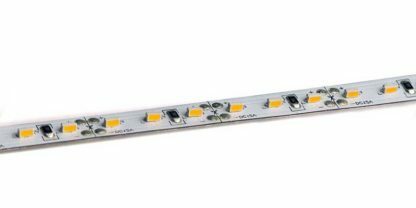 Cut-able LED Strip to size at each 3 LED intervals at marking points. Our Flex Strips come with lead wires to enable easy connection to the Class 2 LED Power supply. The base of the Flex Strips are flat and flexible. Easily mountable LED Strip onto clean dry surfaces free of burrows. Its small size and low voltage makes this lighting ideal for a wide range of applications.